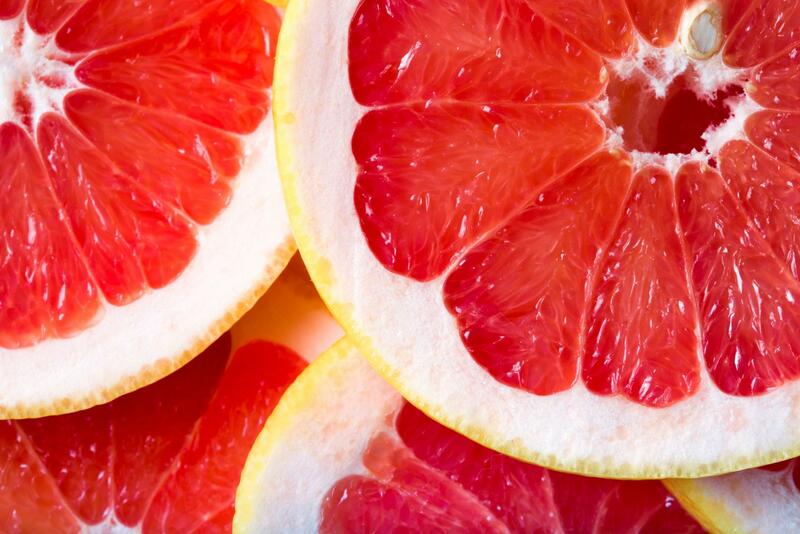 Make the most of the health benefits of grapefruit juice. 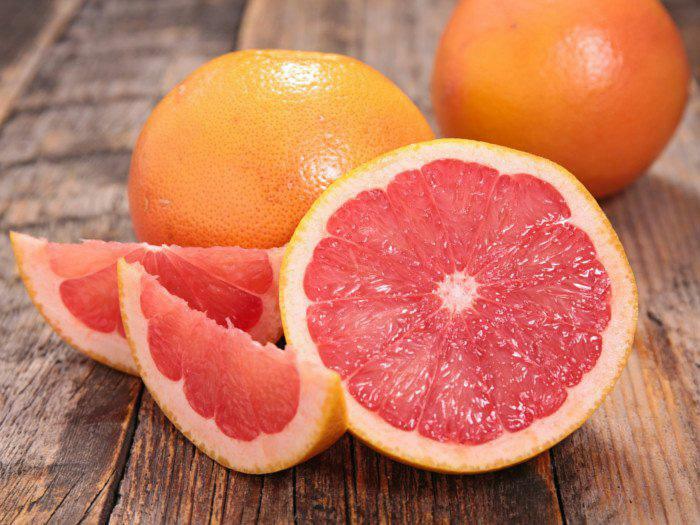 Call PJ Citrus to order your grapefruit! PJ Citrus gives you the opportunity to make your own grapefruit, tangerine and orange juice with our fresh fruits and Zumex Orange Machine. With our temperature controlled vehicles, your produce are delivered on time and in good condition. Thanks to our reliable logistical team, every detail is taken in to consideration for your complete satisfaction. Call to order fresh fruits today! Be it oranges, tangerines or grapefruit, PJ Citrus can satisfy all your needs in delicious and fresh citrus fruits. Give us a call! We focus on satisfying the needs of customers regardless of the time of harvest. Call us today! All our citrus fruits are sourced from leading Florida and California growers.